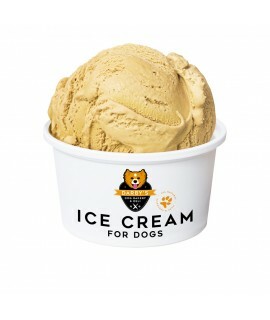 All natural, hand-crafted 100% dog-safe ice cream. 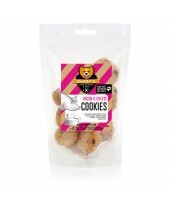 Lactose-free and full of anti-oxidants + yummy natural flavours! 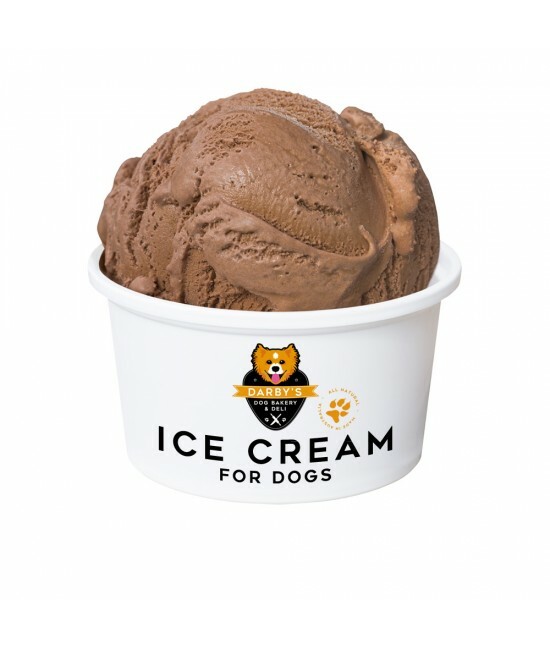 Darby's Ice Cream for Dogs is safe for your furry mate's tummy and packed with yoghurt cultures and anti-oxidants as well as the health benefits of coconut oil. Free from additives, sugars and chemical sweeteners, we naturally flavour the ice cream with sweet, rich carob so it's as healthy as it is delicious! 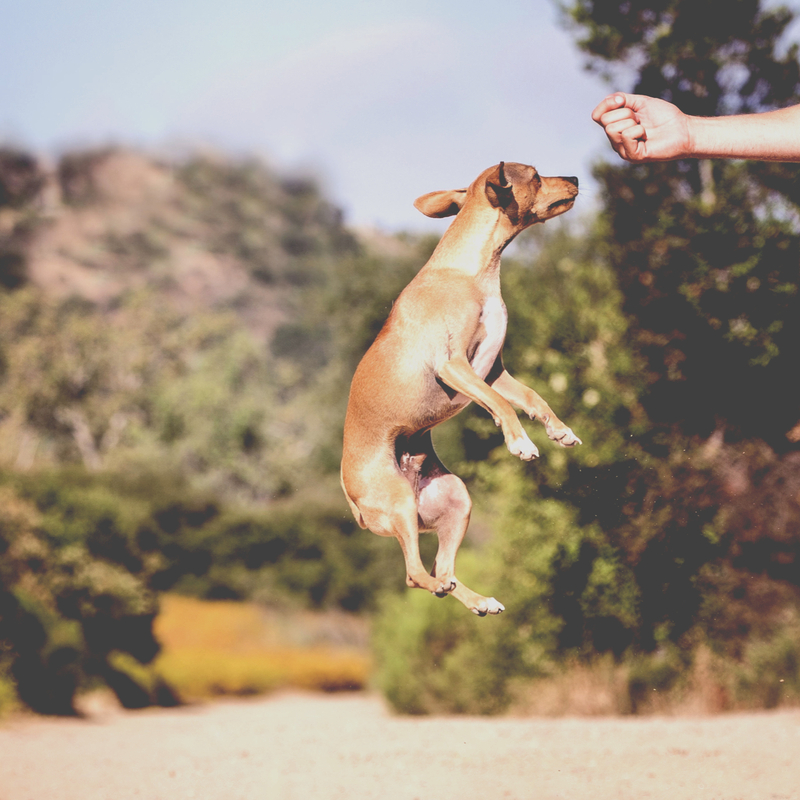 Our single-serve cups are ready to be enjoyed at the dog park, your local cafe - or as a special treat at home. Ice Cream cannot be shipped and must be picked up from our deli or pop-up shop by appointment.